We will offer the following training groups for the Spring season from April 1 through June 28. 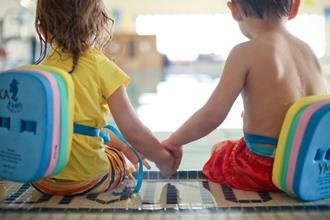 Designed for Children ages 3 years, 6 months through 5 years of age, we offer a variety of swim lesson options. Our philosophy, based upon developmental guidelines, promotes a fun and safe environment for children to learn how to become strong, confident and smart swimmers. Weeks begin July 1 and run for 7 weeks. Registration opens mid-April. A 3-week session will occur in September 2019. Front Float/Survival Float – 30 sec. Back Float – 30 sec. 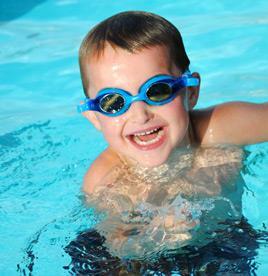 Designed for Children ages 6 years through 11 years of age, we offer a variety of swim lesson options. Our philosophy, based upon developmental guidelines, promotes a fun and safe environment for children to learn how to become strong, confident and smart swimmers. 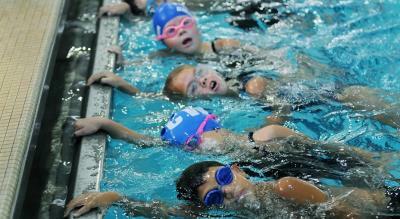 Designed for Children ages 6 and older, we offer a variety of swim lesson options. Our philosophy, based upon developmental guidelines, promotes a fun and safe environment for children to learn how to become strong, confident and smart swimmers.